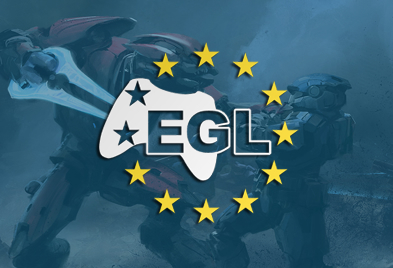 Following last weekend’s Mad Catz FIFA 13 Summer Championship at EGL 10, check out the EGL 10 FMS League Table points allocation and the latest FMS League Table. 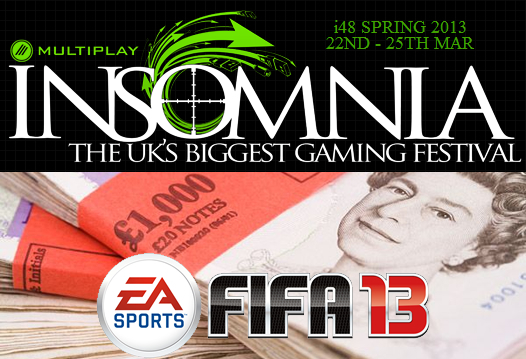 It’s all getting very exciting in advance of this week’s Online Tournament and insomnia49! Get yourself signed up for this week’s Online Tournament to try and get yourself in the Top 8 to qualify for the Grand Final at insomnia49 next weekend.